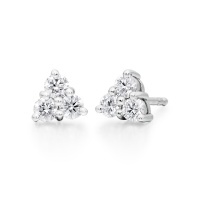 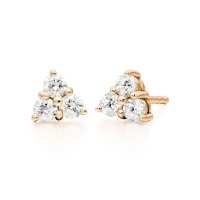 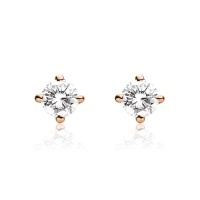 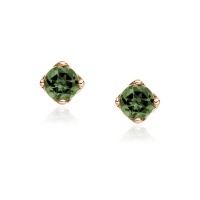 The stud earring is one of the most pretty and versatile pieces in any jewellery box. 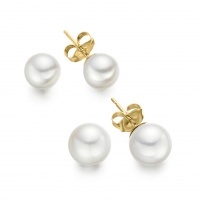 Our stud earring collection includes pearl, diamond and gemstone earrings, finished in 18 carat gold. 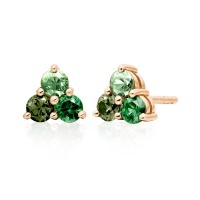 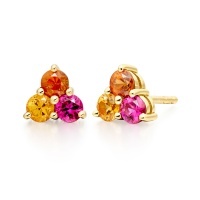 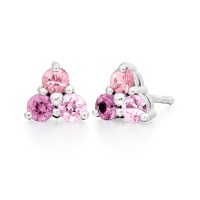 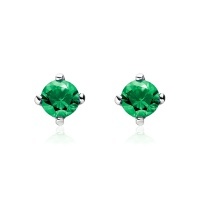 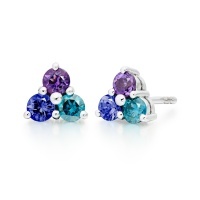 Comfortable to wear, these earrings can be worn daily, for a special occasion or to add a touch of glamour. 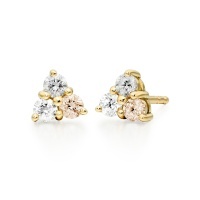 One of the signature pieces of jewellery, the simplest earring has a beauty that can be loved for a lifetime. 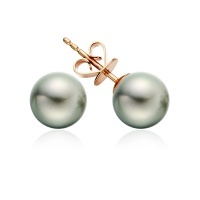 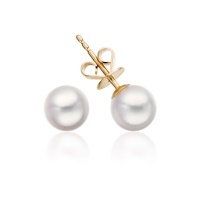 The classic pearl or gemstone stud is a favourite at Winterson. 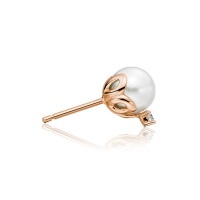 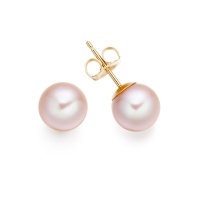 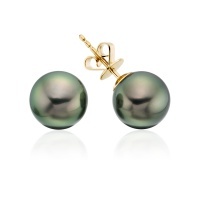 For its quintessential style, we recommend a pearl earring, between 7 and 9mm diameter, as being very easy to wear. 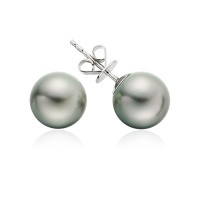 A pearl measuring 10mm diameter and above will make more of a statement.